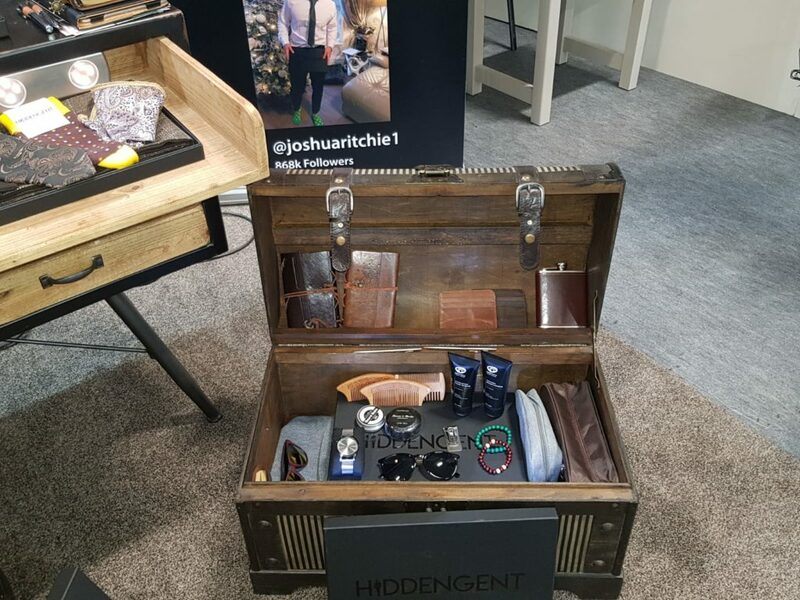 Here’s an interesting brand which caught Pynck’s eye during Showcase Ireland – Hidden Gent. Hidden Gent was the idea of two friends who quit their day jobs to take a gamble on doing their own thing. 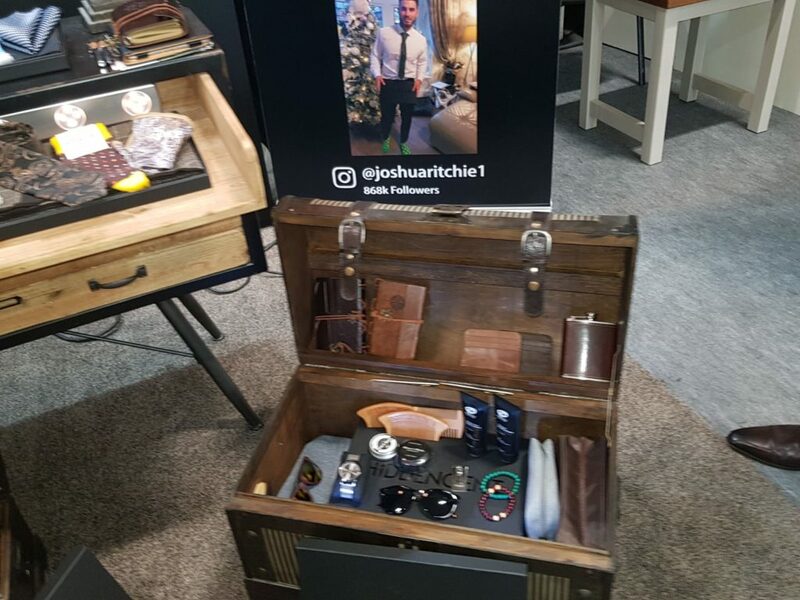 They were tired of spending a fortune on poorly made, run-of-the-mill accessories on the high street, so Sam and Ruairi set about creating a better alternative. 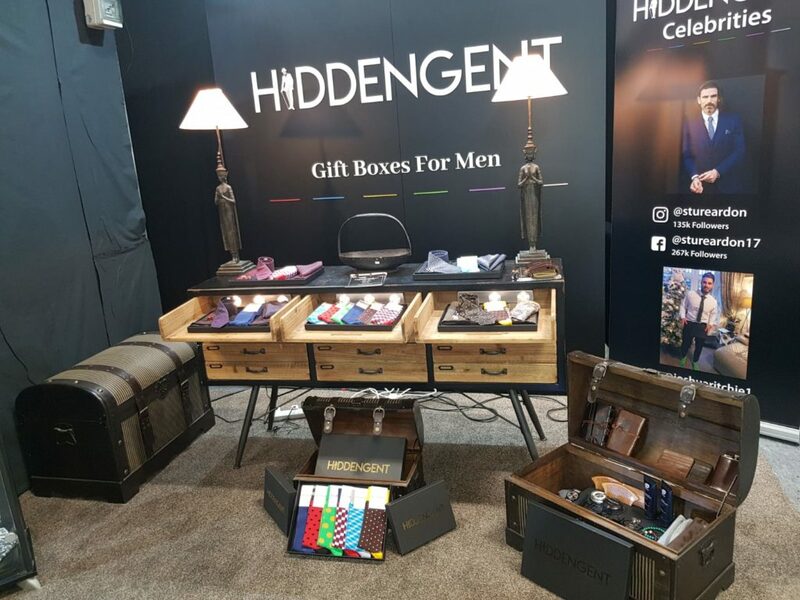 Each Hidden Gent style box has been expertly curated to help you stand out for all of the right reasons. 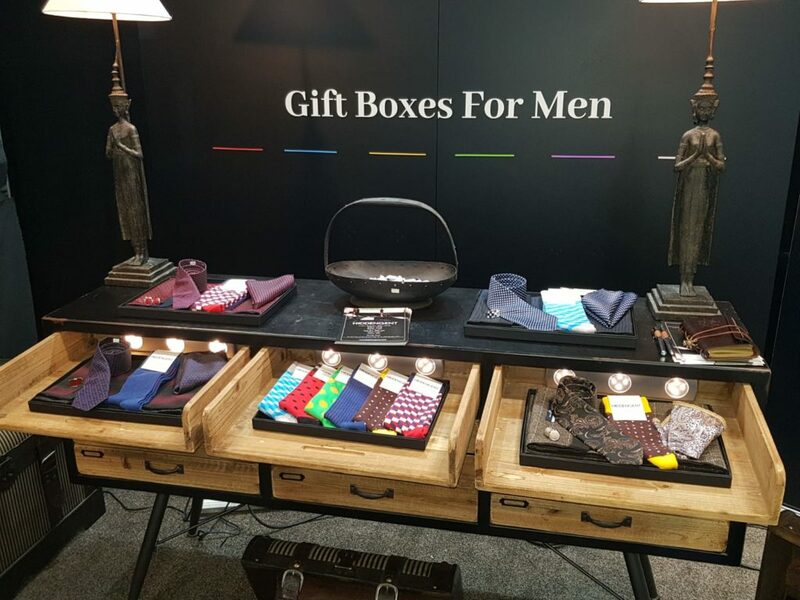 They believe that boring black socks and plain coloured ties should be a thing of the past so each of their boxes are full of colours guaranteed to upgrade your style. Next story Aer Lingus – Isn’t it time for a visit to Ireland?